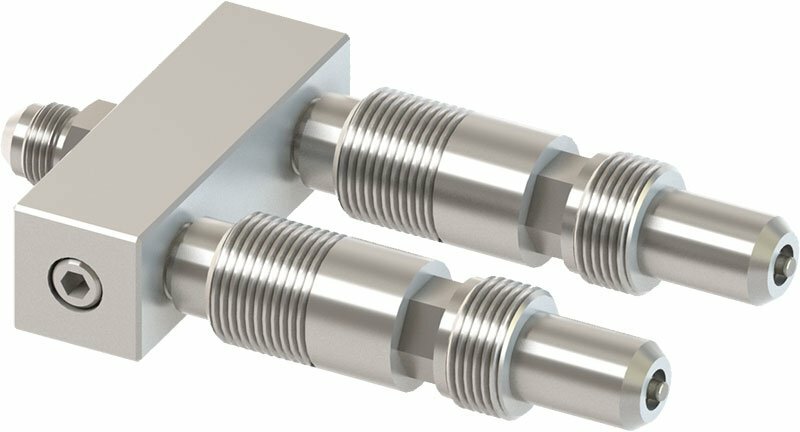 The JB Valves Aeroquip compatible coupler is a poppet sealing coupling used in subsea applications. The coupler has been designed to mate with legacy equipment using the metal crush seal used in the OEM equipment. JB Valves compatible product matrix will assist with the correct selection to suit your requirement. We 100% test with data capture to allow our clients to get all the information required when they need it. Our lean approach allows us to offer market leading delivery times with a product you can rely on. Our tried and tested core design building blocks allow replacement equipment to be manufactured within a short lead times with confidence. Our range of couplers have been deployed within critical service campaigns for BP, TAQA and many others. We pride ourselves in going above and beyond our clients expectations. Our approach of continual improvement of our processes ensure market leading quality and lead times. Endurance testing of our compatible equipment is always the highest priority. 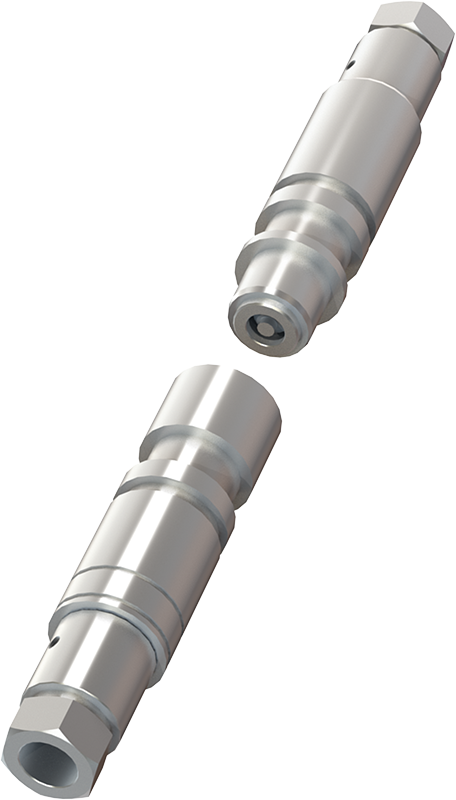 Both our Aeroquip and Duco compatible couplers utilise a tried and tested metal seated poppet for disconnect sealing. The endurance test has been developed to simulate multiple make & breaks with extended pressurised hold periods. 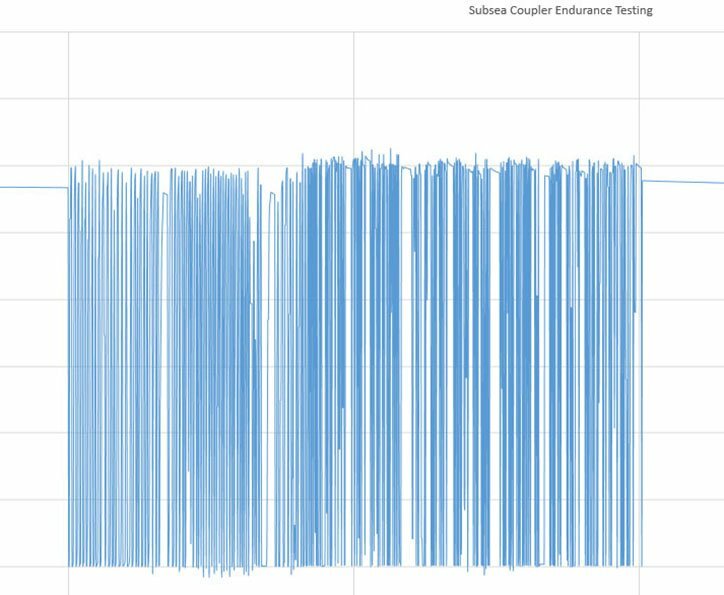 No visible leakage was recorded at any point during the hold periods and after more than 200 full differential cycles.